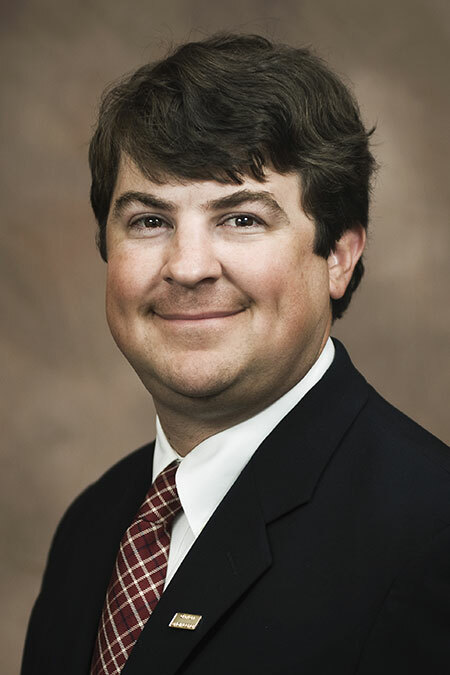 Garver Senior Aviation Planner Benson Hadley was recently named to the Tennessee Aviation Association Board of Directors. Benson, based in Garver’s Franklin, Tenn., office, will serve on the 10-member board that represents Tennessee’s system of airports to promote communications among its members, government entities, and the public. Benson has been with Garver for 10 years, with expertise in planning and design, project coordination, airport master plans, airport layout plans, and capital improvement plans. 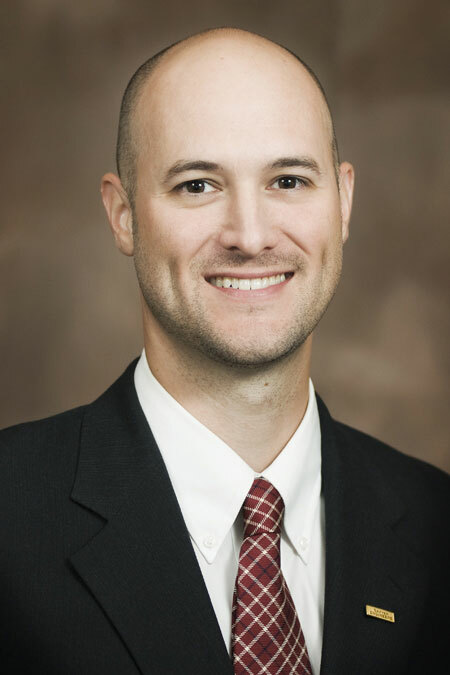 Bart Gilbreath, a Project Manager in Garver’s Fayetteville, Arkansas, office, serves on the Oklahoma Airport Operators Association planning committee. 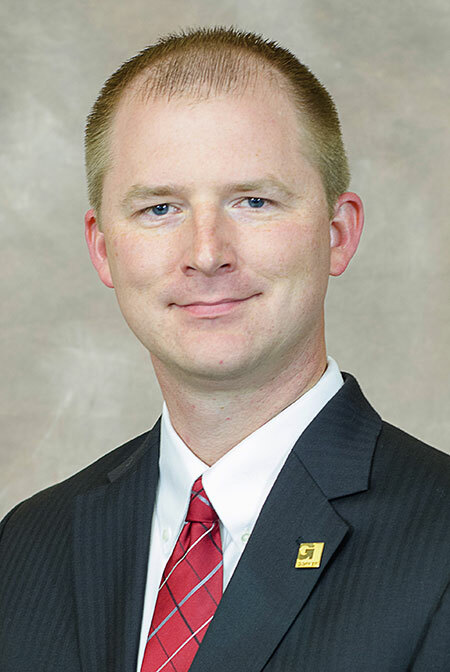 Ryan Sisemore, Garver’s Aviation East Region Director based in its Franklin, Tenn., office, serves on the Kentucky Aviation Association conference planning committee. 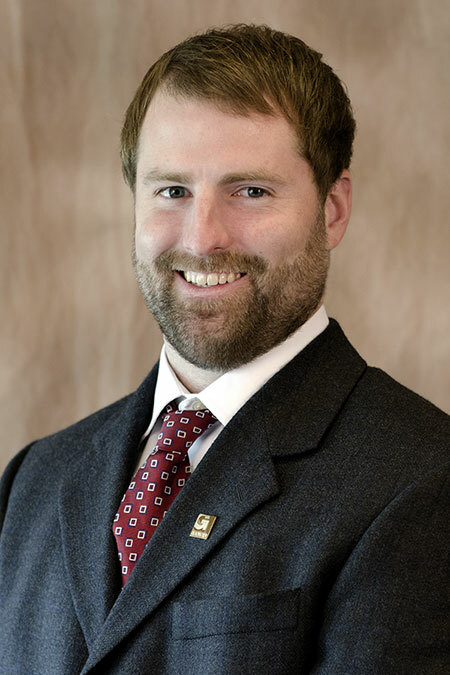 Jordan Culver, a Project Manager in Garver’s North Little Rock, Arkansas, office, serves on the Arkansas Airport Operators Association’s conference committee and scholarship committee. 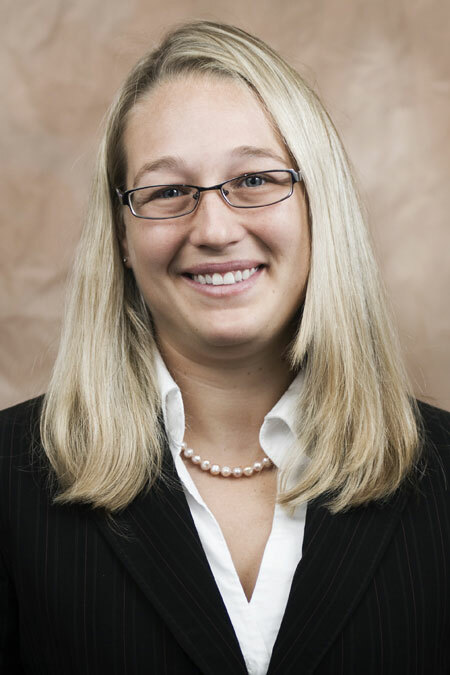 Courtney Tomberlin, a Project Engineer in Garver’s Huntsville, Alabama office, serves on the Aviation Council of Alabama’s website committee and scholarship committee. To learn more about Garver’s Aviation Team visit GarverUSA.com/Aviation.